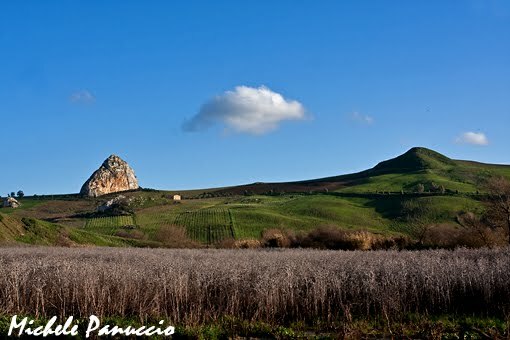 Panuccio M., Agostini N., Lucia P., Chiatante G. & Mellone U. 2013. 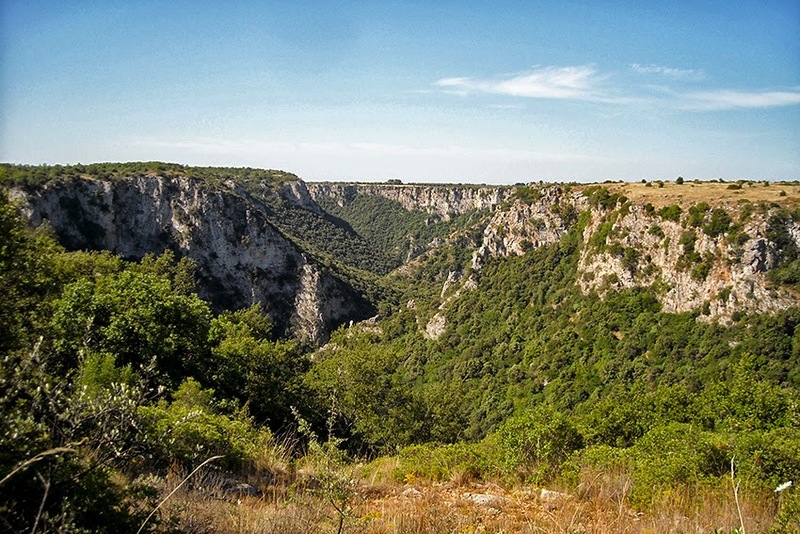 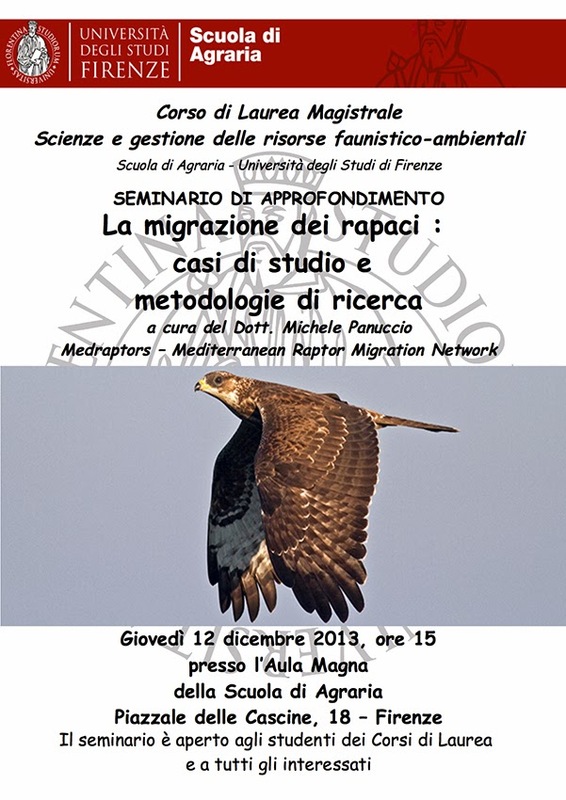 Priorità di monitoraggio e conservazione per i rapaci migratori in Italia [Monitoring and conservation priorities for migrating raptors in Italy]. 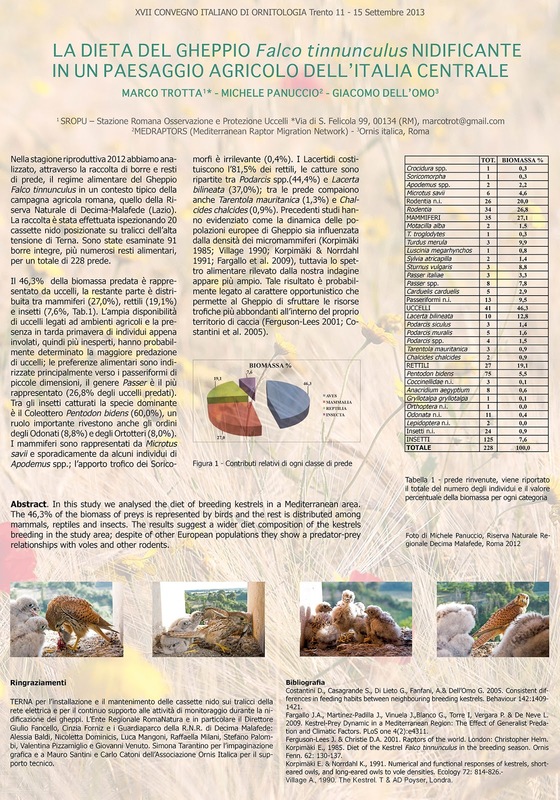 Proceedings of the XVII Italian Ornithological Congress: 37, Trento, September 2013. Santini M., Catoni C., Panuccio M., Massa B. 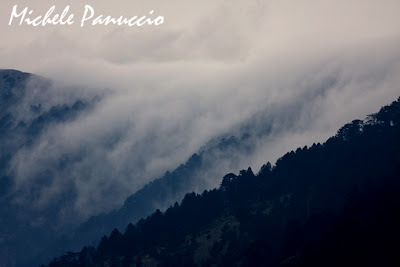 & Dell'Omo G. 2013. 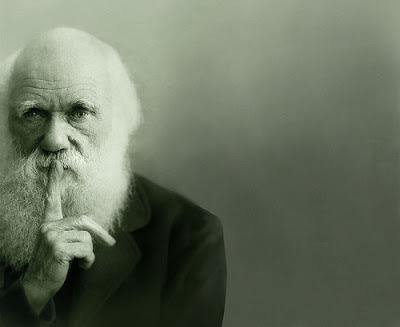 L'uso del radar per lo studio del comportamento negli uccell [Radar applications to study bird behaviour]. 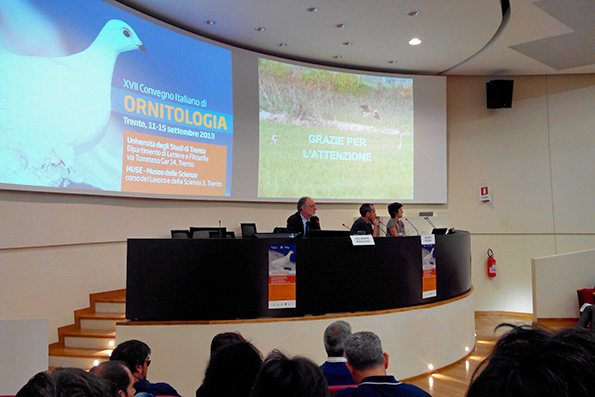 Proceedings of the XVII Italian Ornithological Congress: 52, Trento September 2013. 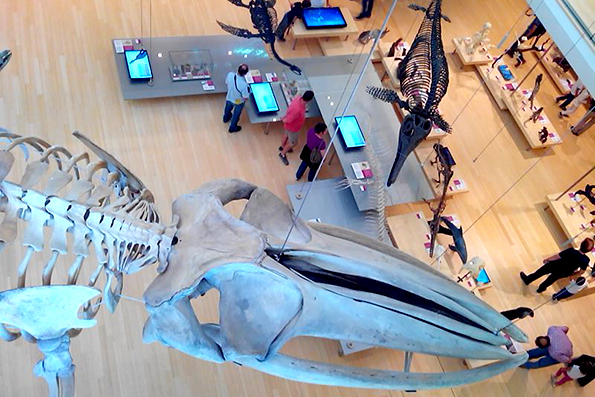 Mellone U., Limiñana R., López-López P., Lucia G., Mallia E., Romero M. & Urios V. 2013. 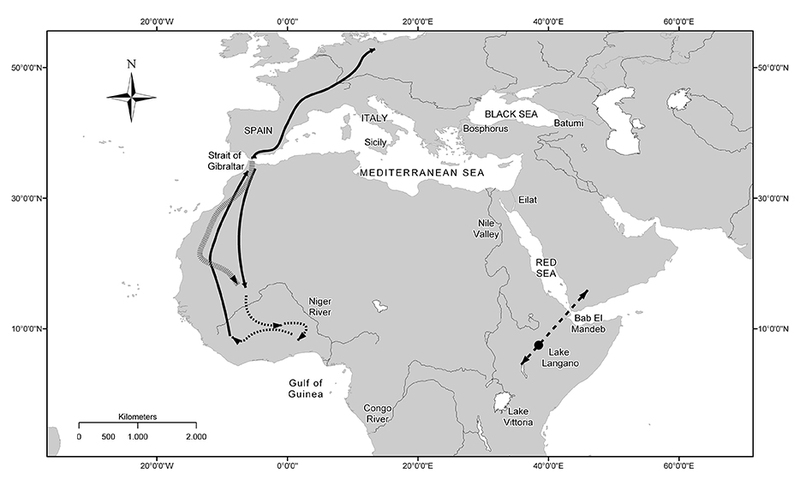 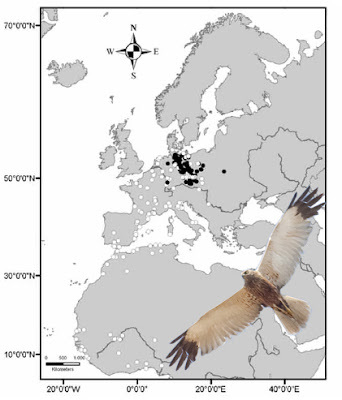 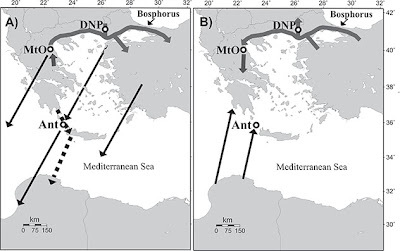 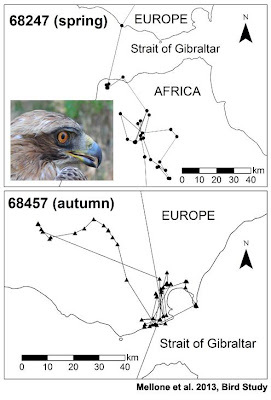 Tra Europa e Africa: i movimenti di falco della Regina Falco eleonorae, grillaio Falco naumanni e biancone Circaetus gallicus rivelati dalla telemetria satellitare [Between Europe and Africa: movements of Eleonora's Falcon, Lesser Kestrel and Short-toed Snake Eagle as revealed by satellite telemetry]. 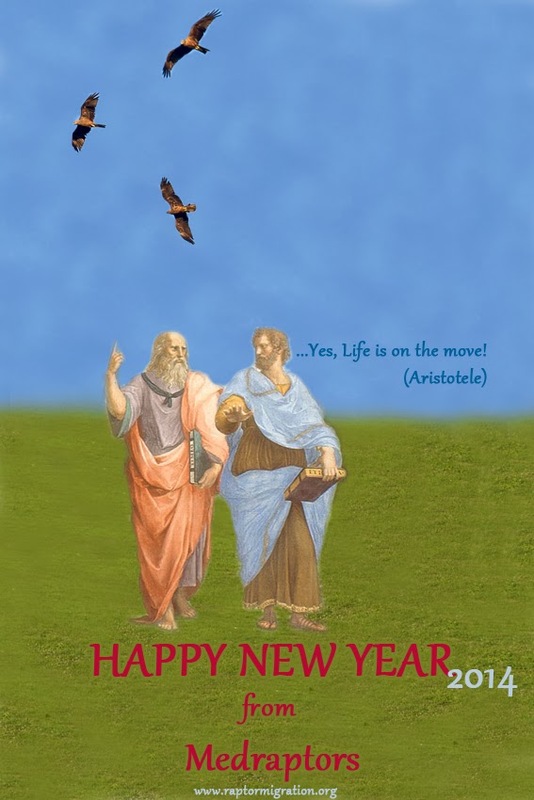 Proceedings of the XVII Italian Ornithological Congress: 142-143, Trento, September 2013. 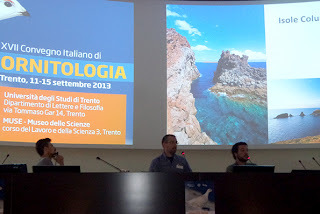 Trotta M., Panuccio M. & Dell'Omo G. 2013. 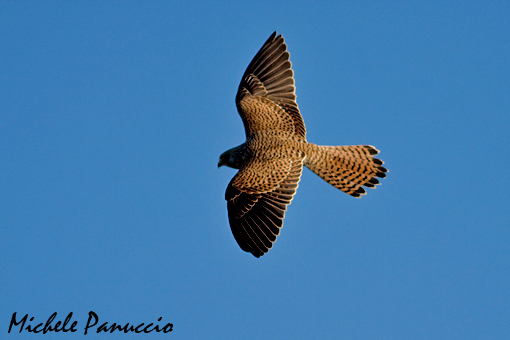 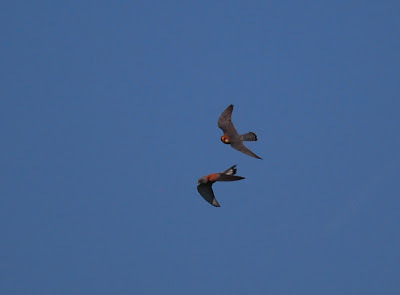 La dieta del gheppio Falco tinnunculus nidificante in un paesaggio agricolo dell'Italia centrale [The diet of kestrel breeding in an agricultural landscape of Central Italy]. 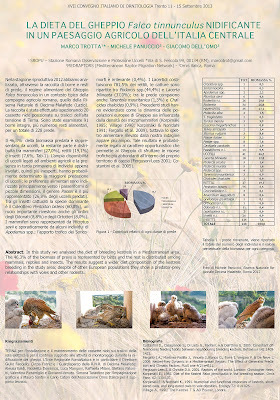 Proceedings of the XVII Italian Ornithological Congress: 142-143, Trento, September 2013. In the last days the session of fieldwork (Raptor Migration Project) coordinated by LIPU BirdLife Italy on which we collaborate was ended. 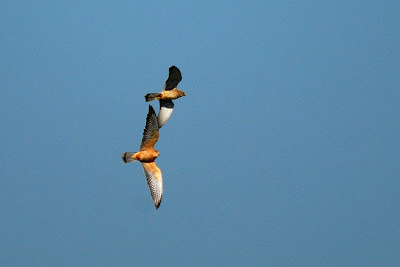 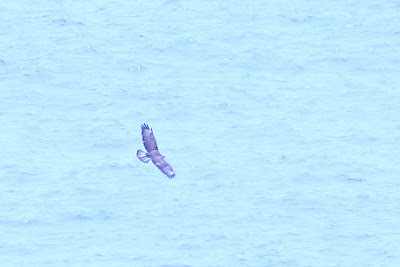 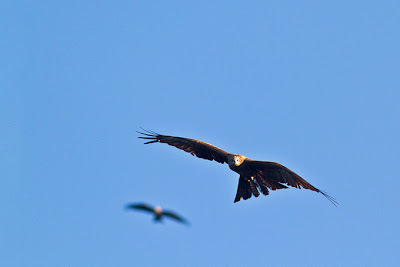 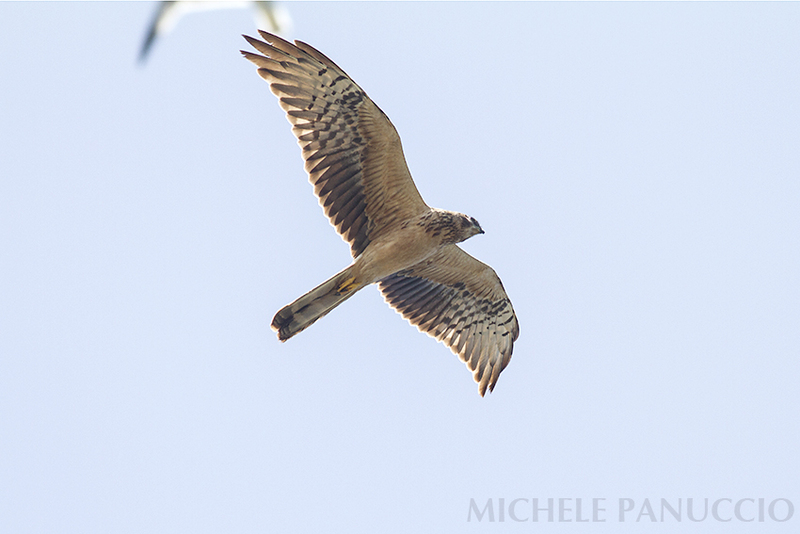 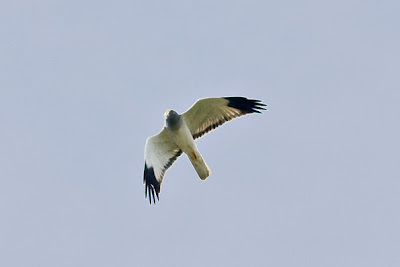 In particular also this year we made observations at the island of Ustica where it has been recorded the passage of about two thousands Honey Buzzards together with good numbers of Marsh Harriers and Montagu's Harriers. 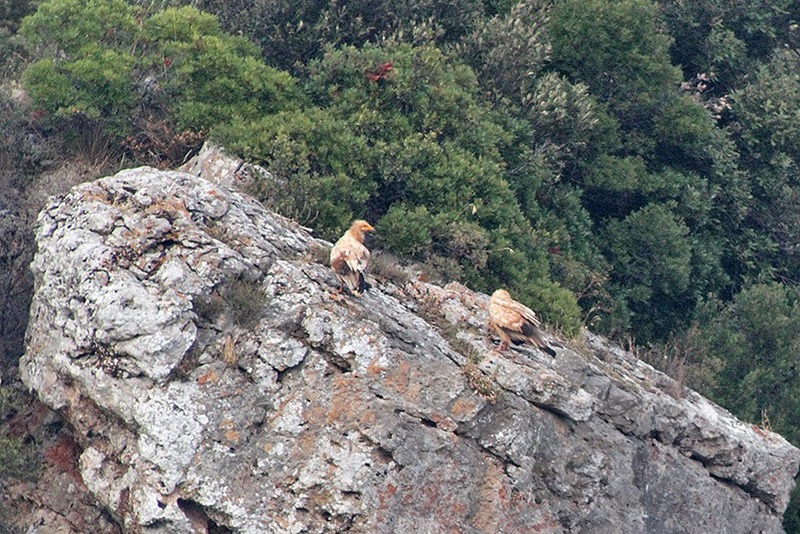 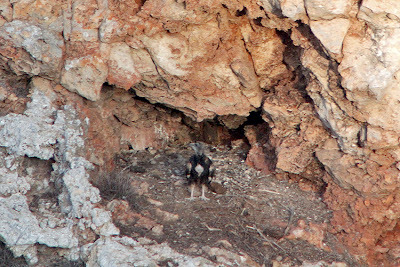 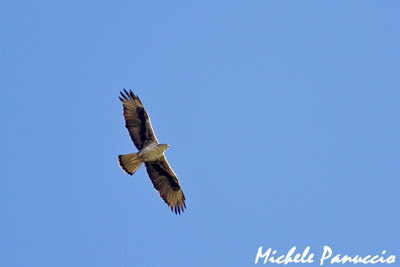 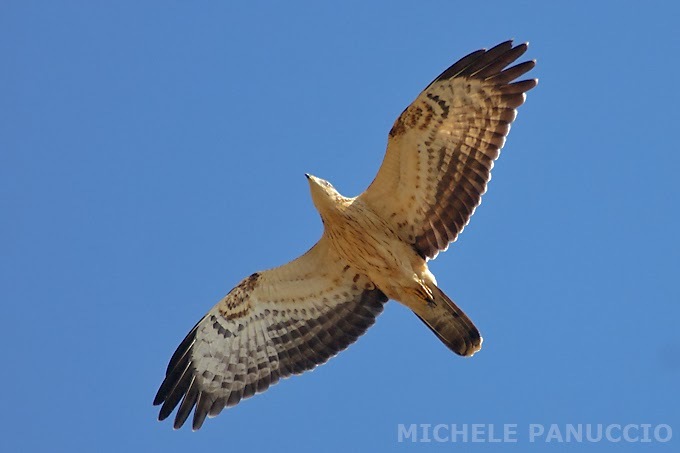 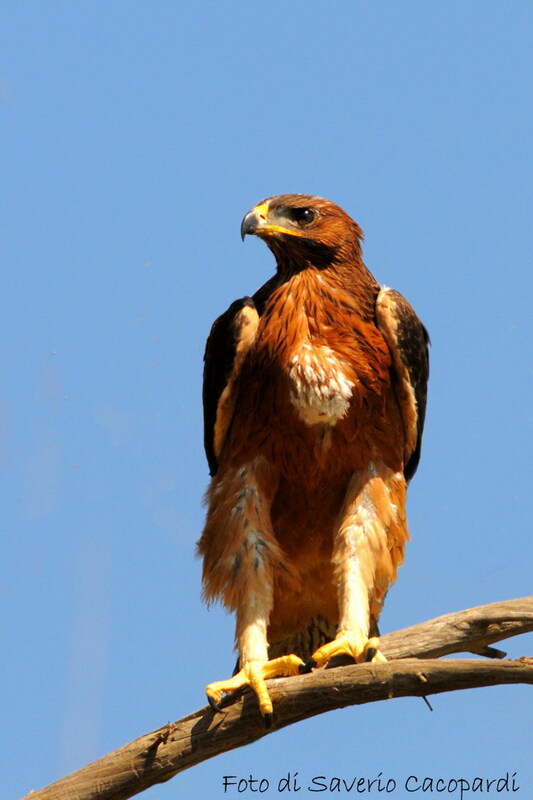 Unfortunately two 50-days old chicks of Bonelli's eagle were stolen from a nest in Sicily. 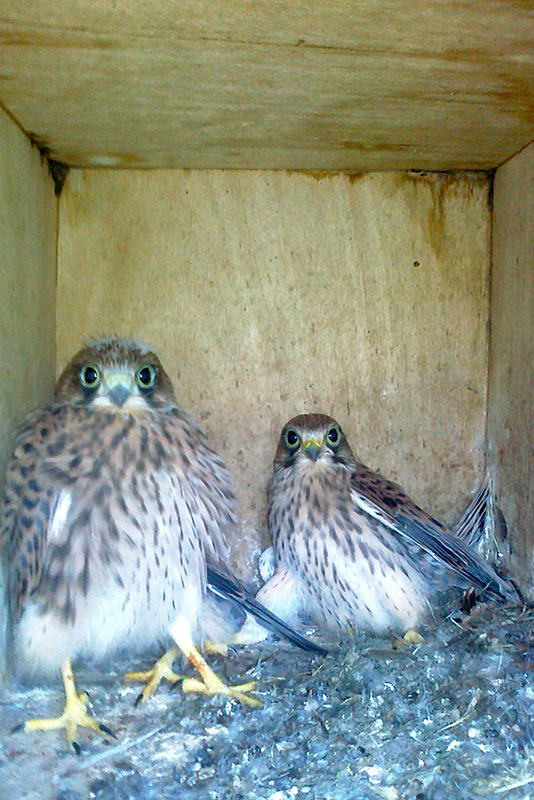 This criminal act was made on the 8th of May in one of the daily monitored nest. 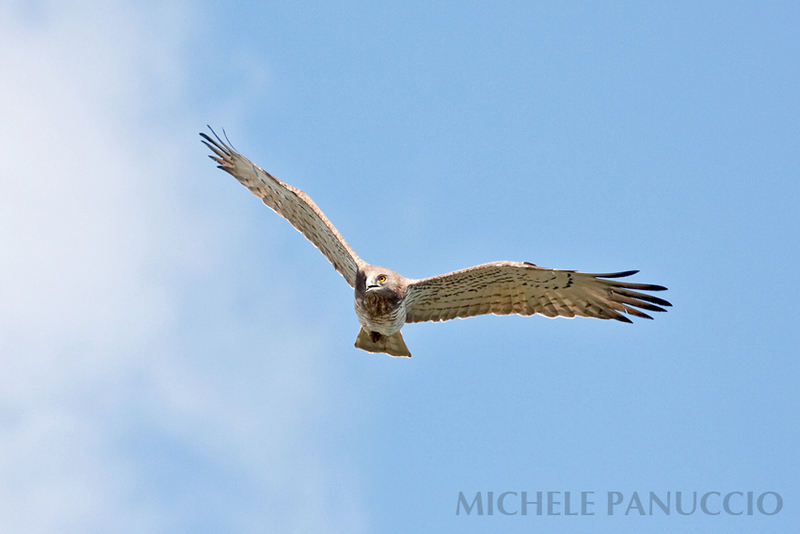 The activity of poachers in Sicily is still intense against this rare raptors and therefore our commitment must be intense. 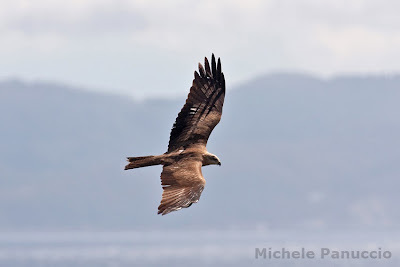 However we have also a good piece of news, yesterday the first young eagle flew away from the nest while many others are following in the next few days. 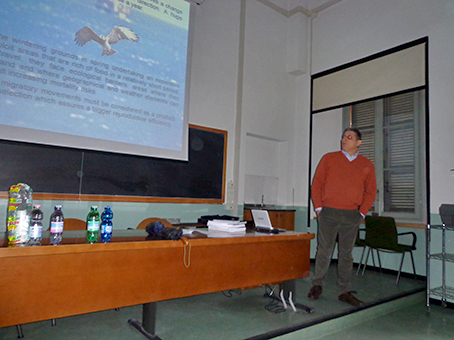 Some days ago Massimo Sotto discussed his Master thesis at the University of Pavia. 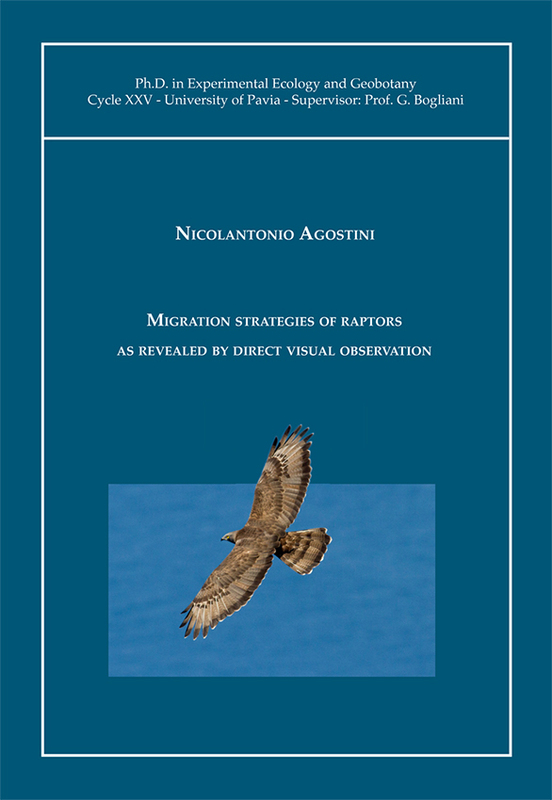 This thesis has been realized among the research activities of MEDRAPTORS. 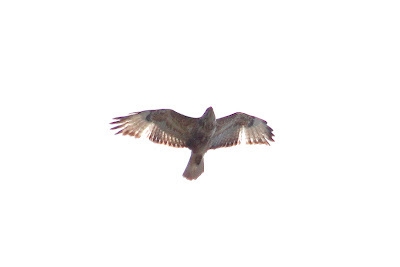 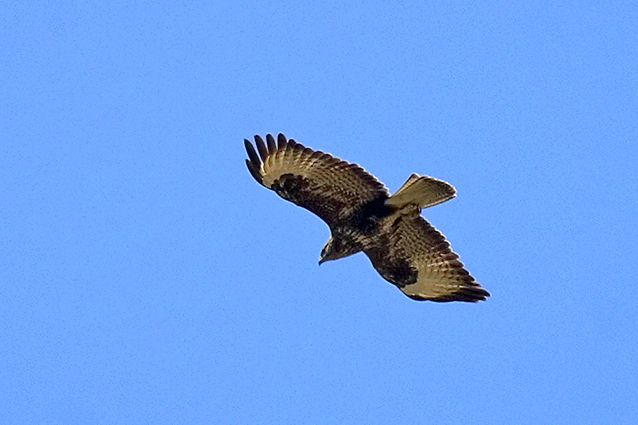 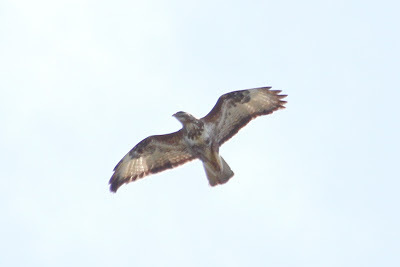 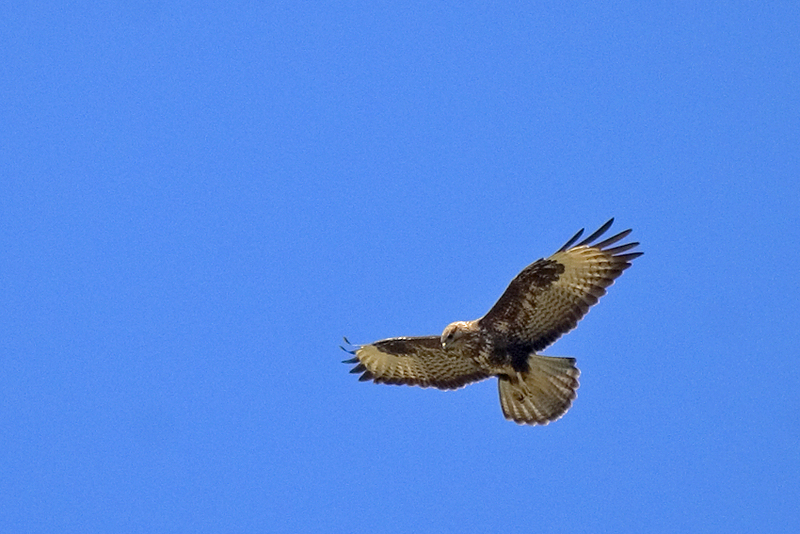 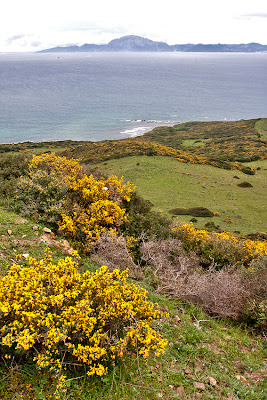 In particular, Massimo studied the wintering ecology of the Common Buzzard in northern Italy. Two study areas were compared, the Padana Valley and hilly and mountain territories of northern Apennines. 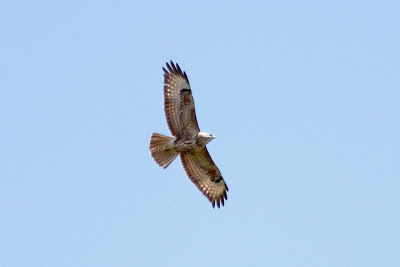 The results of his research showed that the Common Buzzard mostly winters on flat areas and in particular on rice fields. 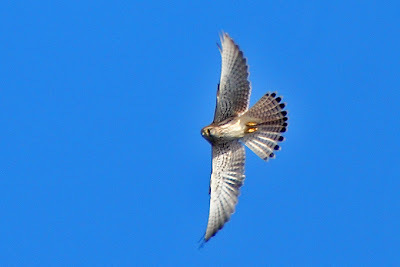 In addition Kestrels, Hen Harriers, Sparrowhawks and Peregrine Falcons were the other species of raptors recorded but in small numbers.